Here we are again with the next photo challenge, and it is number 3. It has been fun doing this and I hope you have enjoyed it as well. This week it is WATER. Water is something that so many people really enjoy photographing, me included. I don’t know what the attraction is, but any chance I get to go and take photos, I’m there. What about you, do you love water? It seemed like a good challenge for everyone. You can photograph water in so many different ways. Once again, participate only if you want too. You can put the photo on your blog and put a link to this post, then there will be a pingback, hopefully. 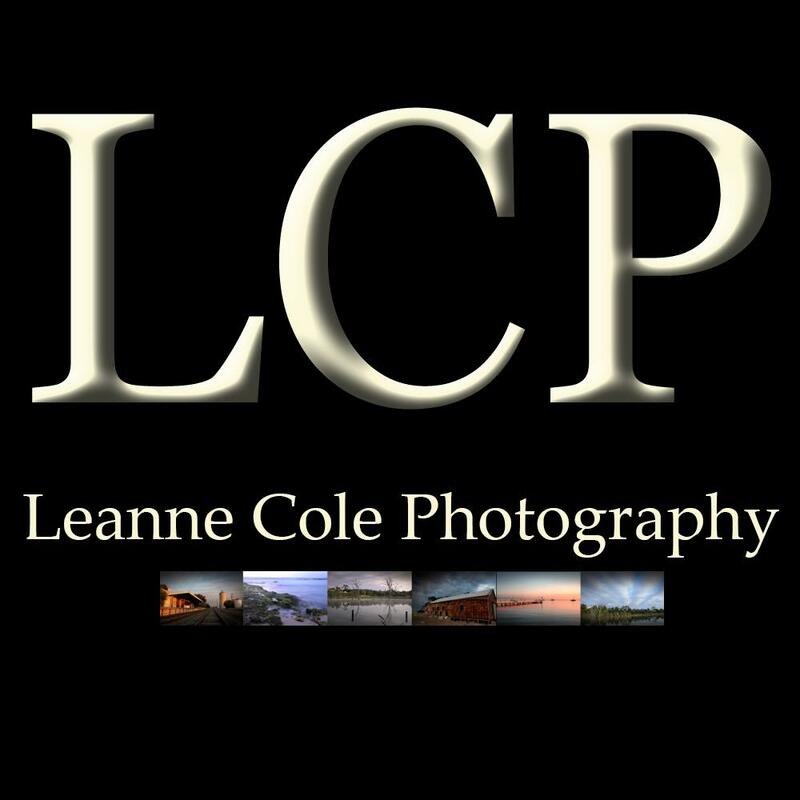 If you are on Facebook there is a special group for sharing your photos, it is LCP Photo Challenge, and if you would like to join click here. As always, your interpretation. Do what you want. Just wanted to let you know that I was away last week and couldn’t do a podcast, however that will change this week. Blogging should continue on usual from now on. I won’t be going away for a while. It has been great to see how many of you have enjoyed the podcasts. I really enjoy doing them and it makes me feel like I really am talking to you. I also want to get back to the email list and start preparing emails again. That is the one thing I haven’t really caught up with since I took the break. I’m still trying to figure out what I am going to do with it. I have a gallery now for you. I have gone through my thousands of photos and picked a few water ones for you. It was really hard to do, I have so many. I bet most of you do as well. These are such beautiful photos prove that water is so precious. Thank you for sharing! Thank you, glad you enjoyed them. hi leanne great and interesting pictures for this week, here is my post for this challenge theme, https://wp.me/p2AvI7-2S5. Thank you and did you see your pingback worked this time, no idea why it does sometimes and not others. Weird. Great images Leanne .. enjoy your weekend too! I think there have been a few problems with pingbacks, could be the theme I’m using. It is weird because they were working when I was doing MM, but now not. Great images for a good challenge. No problem, thanks for adding the link. No worries. Thank you for the opportunity. What a gorgeous collection of images and they capture and convey the fact that water can be calm and relaxing or powerful and ferocious. So true Laura, I think that is part of the attraction for photographing water. Thank you Laura. Thank you, it is great how you can do that with water. Hi Leanne Thankyou for the motivation to try LE with water. Just hope I can come up with a different version. These are stunning photos. Thank you for sharing.